This book was all over my Instagram and Twitter the last few weeks and I was intrigued when one of my favorite authors was reading it as well. It’s been a long time since I have read a book like this one. A lot of people compared it to Gone Girl, but I thought it was better than that. Gone Girl for me was kind of meah. This one was better. Discover the next blockbuster novel of suspense, and get ready for the read of your life (summary from Goodreads). Normally, I hesitate when it comes to books with two authors because I am always afraid that I will get two different writing styles and there will be holes in the narrative because of it. However with this book I actually thought that it could work really well considering that plot and description. And I was right, having two authors write this book was brilliant. Full disclosure….I read this book any time I had a few moments to spare. I was completely hooked almost immediately. And the description was right….I made all kinds of assumptions. This is one of those books that I don’t want to give away too many details in my review for people who want to read it, but let’s just say, the description wasn’t lying when it said assume nothing. 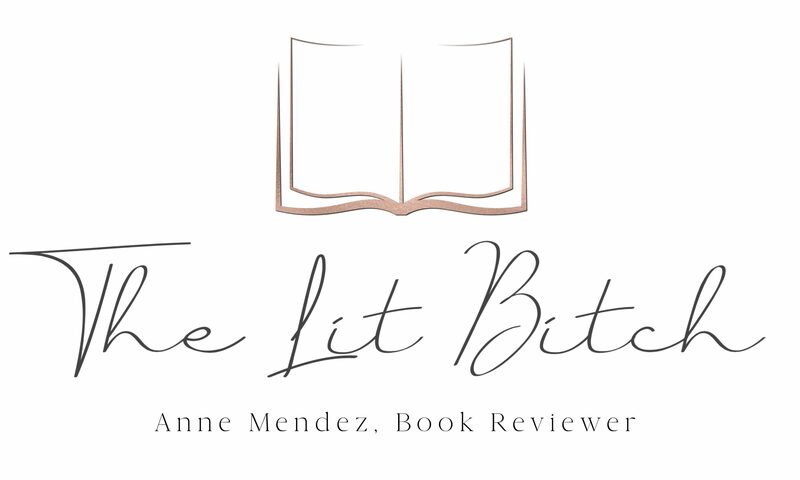 One reviewer put it best by saying go into it knowing nothing because that will give you the ultimate reading experience and I would fully agree with her observations! This book has so much to recommend itself……for me the hook was the unreliable narrator. I love books where the reader is constantly on edge because we aren’t sure if the narrator is lying or not and with this book the authors executed it flawlessly! The plot itself was cleaver and there were so many twists (many that I didn’t see coming) that had me on edge throughout the novel. When I wasn’t reading it, I was thinking about it. I often found myself thinking ‘what am I reading?’ because it was so convoluted (in a good way) and full of so many different twists that I was completely compelled to read this book as often as possible. It was that good. I haven’t read a ton of thrillers like this but hot damn if it wasn’t completely engrossing. I started another book around the same time as this one and quickly set it aside in favor of this so I could focus all my time and reading attention to this book. If you have been wondering if this is a worth while read…..it is. And yes the hype around this book is worthy. 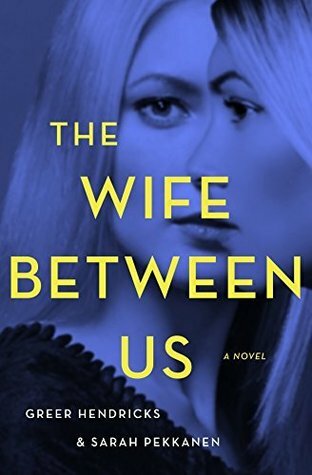 It you love psychological thrillers with unreliable narrators and want something that is going to take you on a wild ride, or if you have been nursing your Gone Girl hangover for a few years……this is the book you need to read now because it’s better. It’s so wonderful and I loved everything about it.